The classic bouncer, only bigger! This big jumper is perfect for those larger crowds. 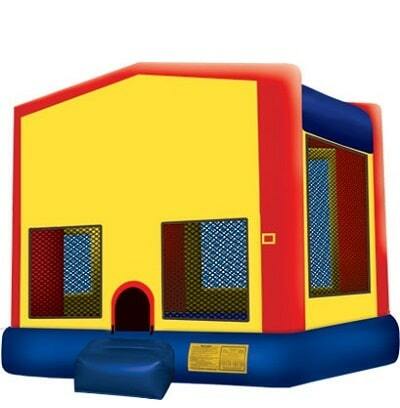 The bright primary colors make this bounce house a perfect match for any event!